We declare that the human race is one, that mankind is one in the sight of God Almighty, irrespective of race, nation, tribe or parentage. The human race is therefore one family, a universal brotherhood. We are the children of Adam and Adam was made of dust. The Quran states that God created mankind and “mankind is naught but a single nation” (Quran 2:213) and the criteria of righteousness and good before Almighty God is the content of the heart of his creation and not the physical appearance of man. Every single human being comes from Adam and from Adam came every beautiful colour, nationality and race. Therefore our diversity is not a criteria for superiority or inferiority but rather an expression of God Almighty’s perfection. Viewing another human being as lesser and claiming superior status is not consistent with faith and the belief in One God. 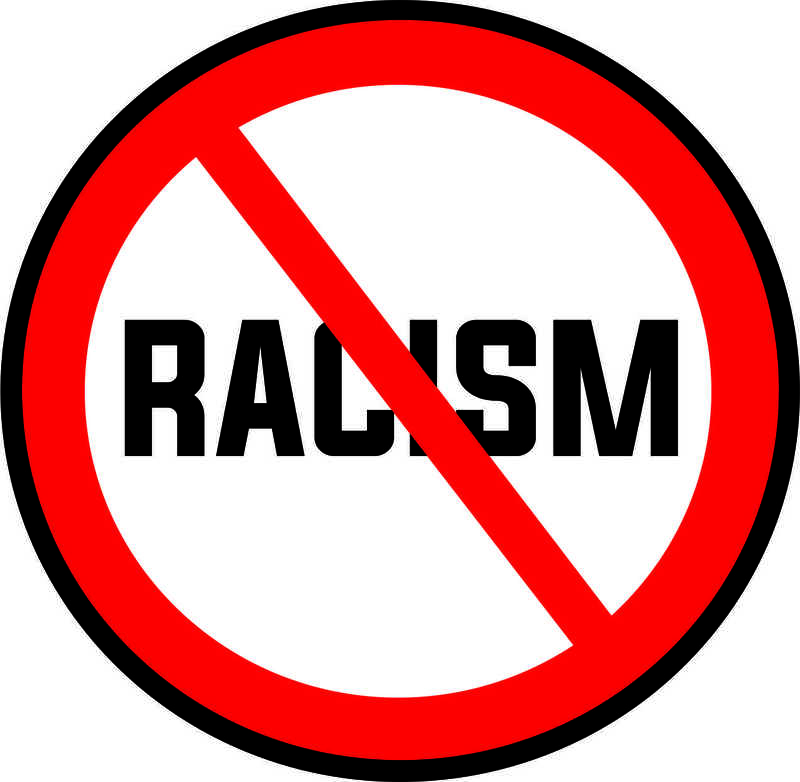 Racism and all the evils that were used to enrich some and enslave other, oppress some and favour others, deprive some and empower others emanate from a psyche controlled by self-aggrandisement and selfish greed, holds no place within the hearts of people claiming to be servants of God. Our continent has suffered the plunder, destruction and exploitation of colonialists who accumulated the wealth and resources of the land to enrich European nations. Likewise, South Africa has suffered at the hands of racist oppressors who economically, socially and politically deprived the black race of their rightful access to equal opportunities in this land. Whilst the infrastructure of Apartheid has been dismantled, it unfortunately continues to plague the nation as the disparity and inequality of its formation continues to marginalize the disadvantaged nations as the gap between the rich and poor widens. Its continued destructive presence and effect however indicates that the political will to dismantle it and remove it from our system in totality is not effectively achieving its noble goal. We pray that the roots of this evil system which has spread and influenced many nations globally and in our beautiful land will be reversed by a consciousness and a collective acknowledgement that it is wrong and a major sin in the sight of God Almighty.